Master of World of Warcraft : Transfer gold between realm's using noblegarden. Transfer gold between realm's using noblegarden. Cost only 100g so not so bad. 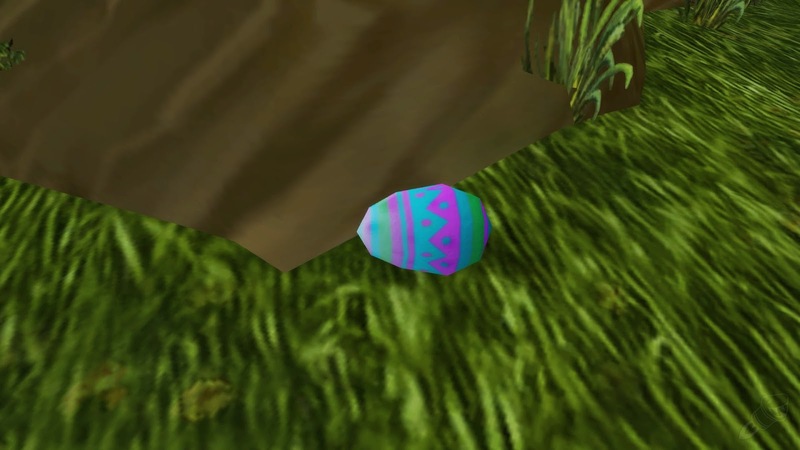 Remember that egg looted from ground is unique ,so sell it before u will get another one.